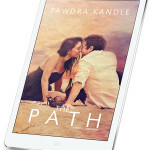 Acting Balanced: Check out the latest from Tawdra Kandle - The Path! 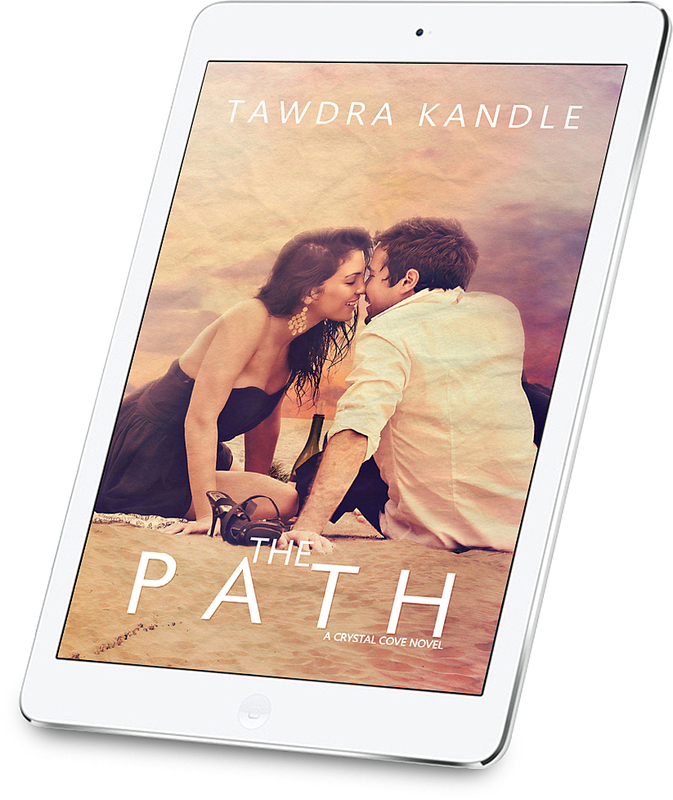 Check out the latest from Tawdra Kandle - The Path! Summer's almost over, but there's still time for #OneLastBeachRead. And you're in luck because the perfect way to end the summer is now live and available everywhere! 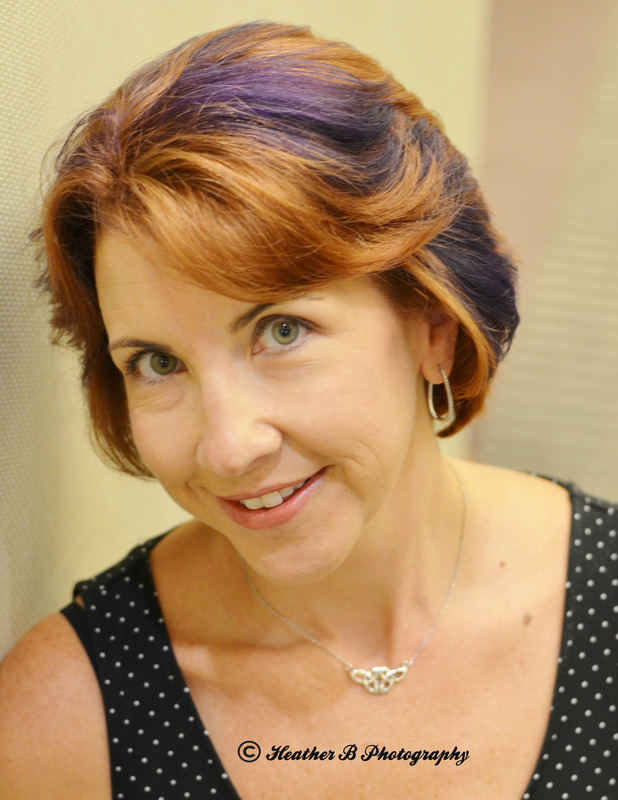 And join us here today at the HUGE release party, featuring both Tawdra and author Olivia Hardin! 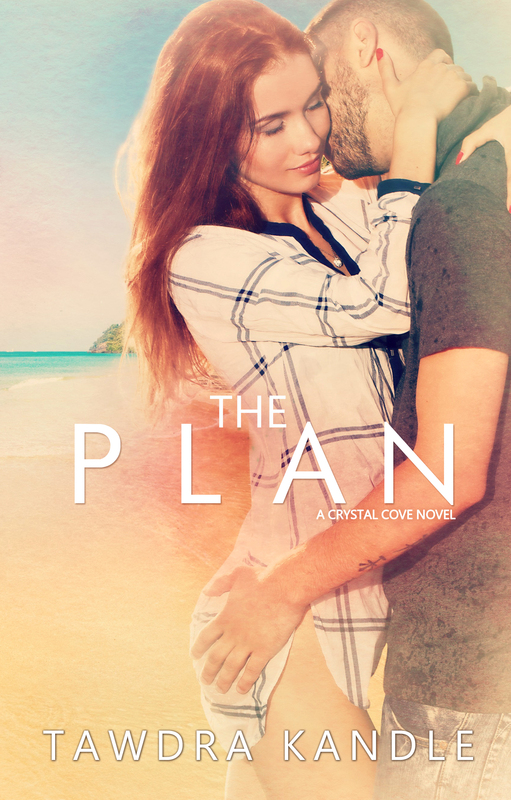 If you haven't read the first two Crystal Cove Romances . . . now is the perfect time. 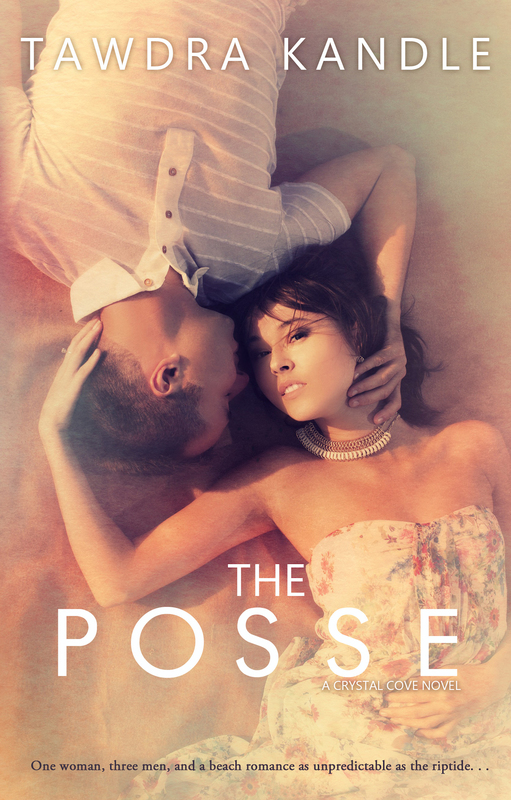 THE POSSE is free for a limited time only! And don't miss THE PLAN. 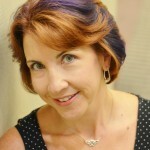 Emmy and Cooper's story has both sizzle and heart.